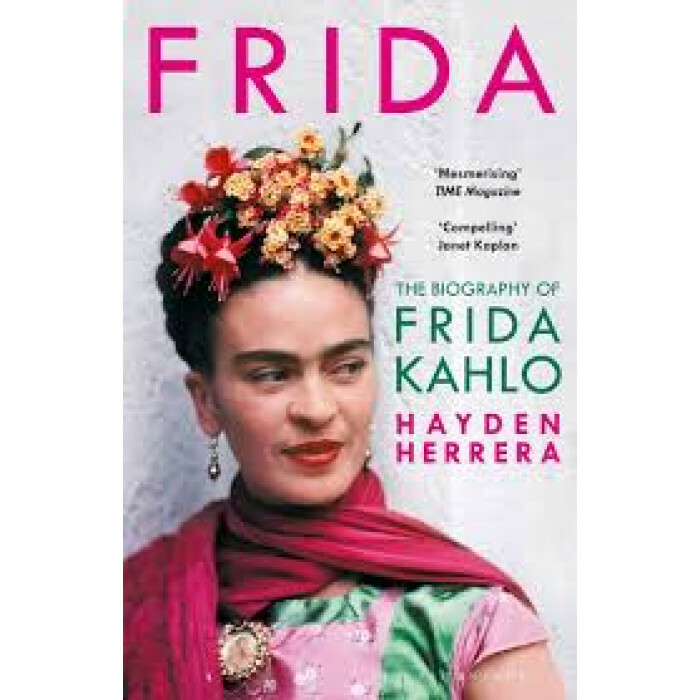 Frida is the story of one of the twentieth century's most extraordinary women, the painter Frida Kahlo. Born near Mexico City, she grew up during the turbulent days of the Mexican Revolution and, at eighteen, was the victim of an accident that left her crippled and unable to bear children. To salvage what she could from her unhappy situation, Kahlo had to learn to keep still - so she began to paint. Kahlo's unique talent was to make her one of the century's most enduring artists. But her remarkable paintings were only one element of a rich and dramatic life. Frida is also the story of her tempestuous marriage to the muralist Diego Rivera, her love affairs with numerous, diverse men such as Isamu Noguchi and Leon Trotsky, her involvement with the Communist Party, her absorption in Mexican folklore and culture, and of the inspiration behind her unforgettable art.